There’s a rare opportunity to bag a haunt of the rich and famous as a well known St Andrews hotel has been put up for sale. 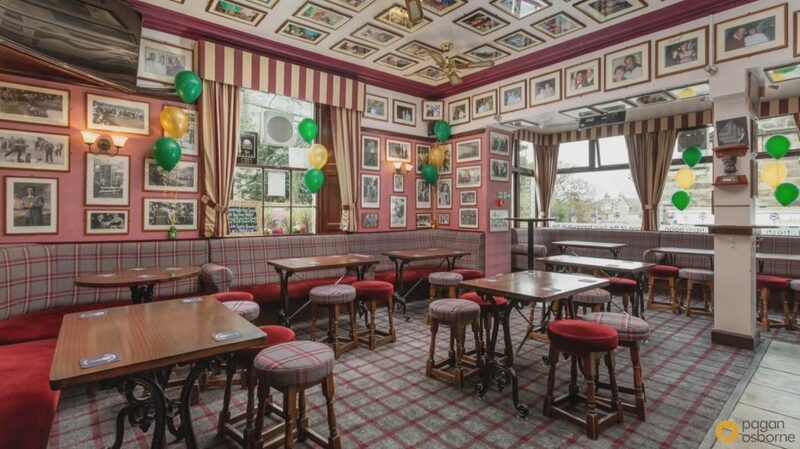 The Dunvegan, which has welcomed Hollywood superstars Clint Eastwood and Sean Connery not to mention former president George HW Bush and the first man on the moon, Neil Armstrong, has been owned for 22 years by golf fans, Texan Jack Willoughby and his Scottish wife Sheena. 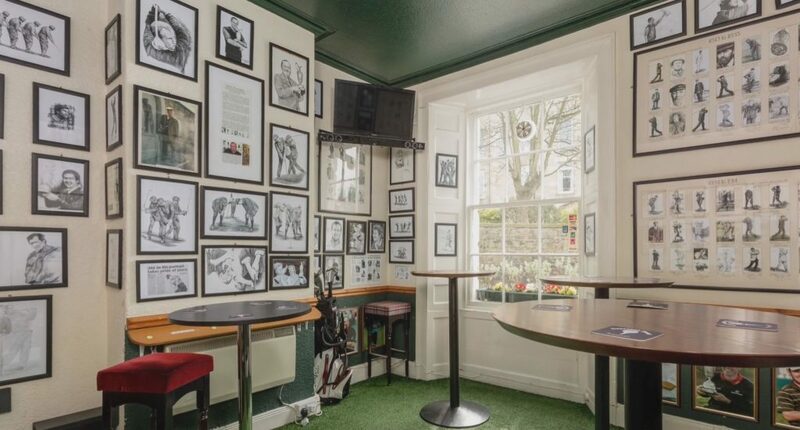 The bar is a shrine to the game’s biggest stars. Now the couple have decided to retire from the hotel which has played host to more than 30 major golf champions, including Tiger Woods, over the years. For just shy of £3 million, the hotel, described as one of the best hangouts in the world of golf, can be yours. 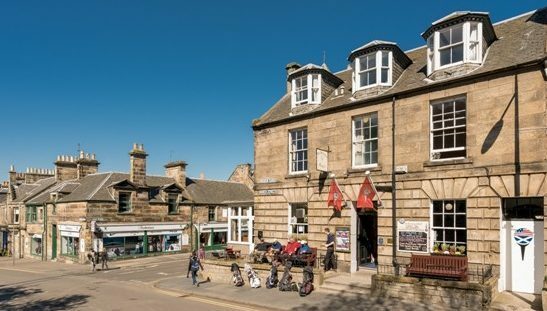 The couple’s decision offers what is being described as an unrivalled chance to buy a piece of Scotland’s golfing heritage as the hotel is a mere 112 yards from the Old Course. Sheena said: “We’ve had the time of our lives running the hotel and have loved meeting and hosting so many golfers, golfing celebrities and our true core customers, the not so famous golfing visitors, alike. It is on the market at offers over £2.9 million and the current owners may be interested in maintaining a small minority shareholding. The hotel is being sold by Pagan Osborne.